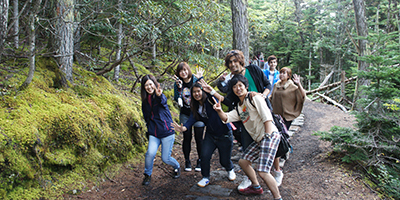 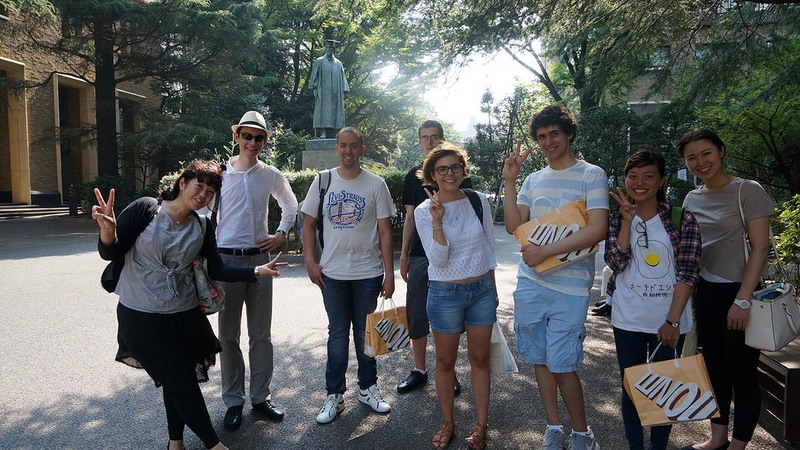 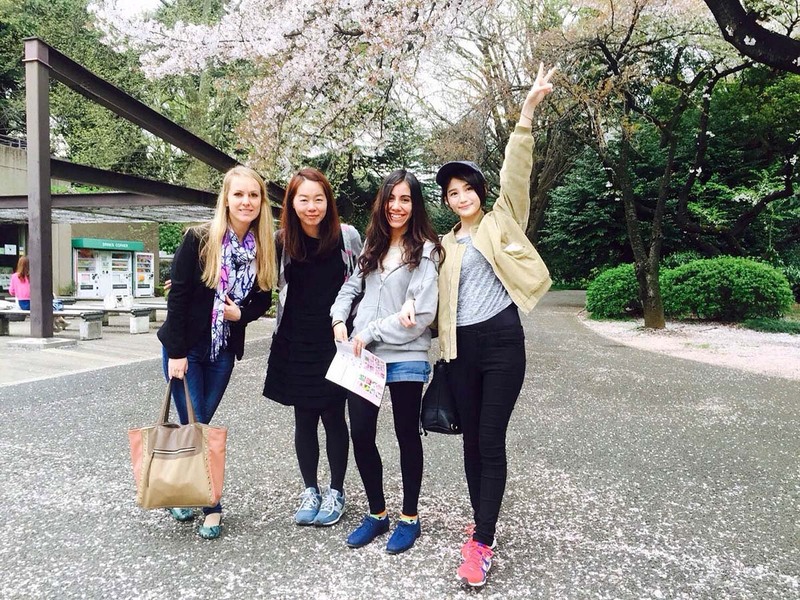 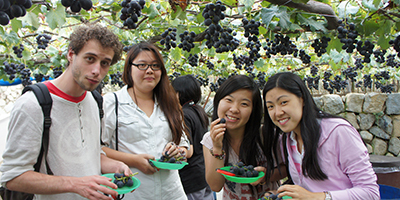 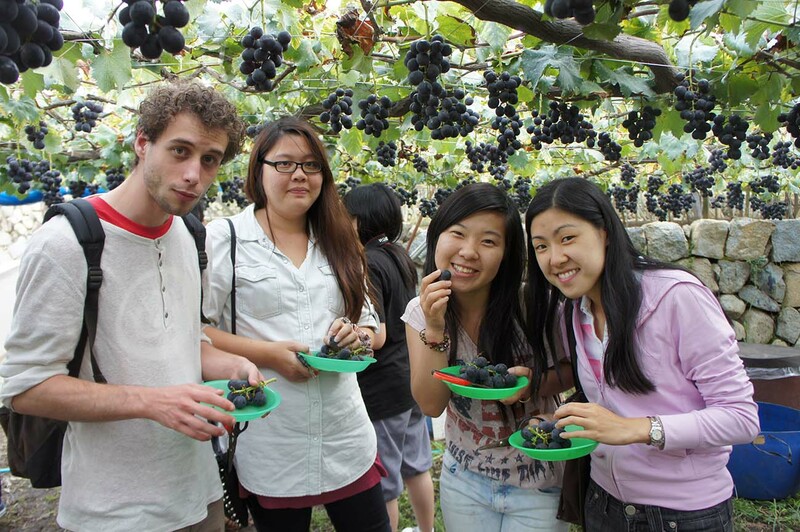 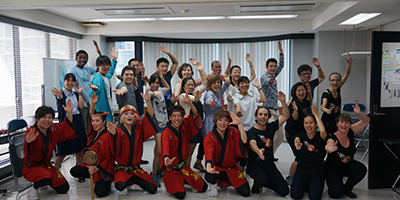 Shinjuku Japanese Language Institute offers their students many opportunities to participate in a variety of extracurriculars outside of school. 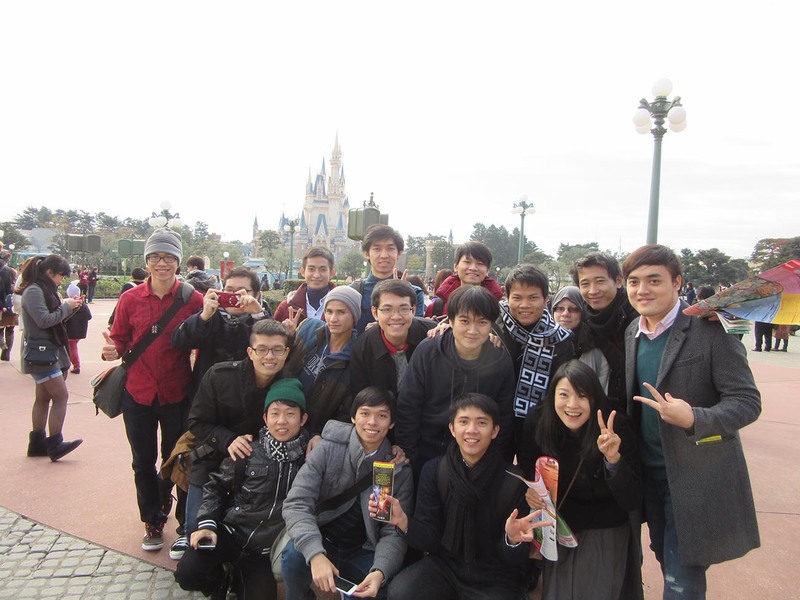 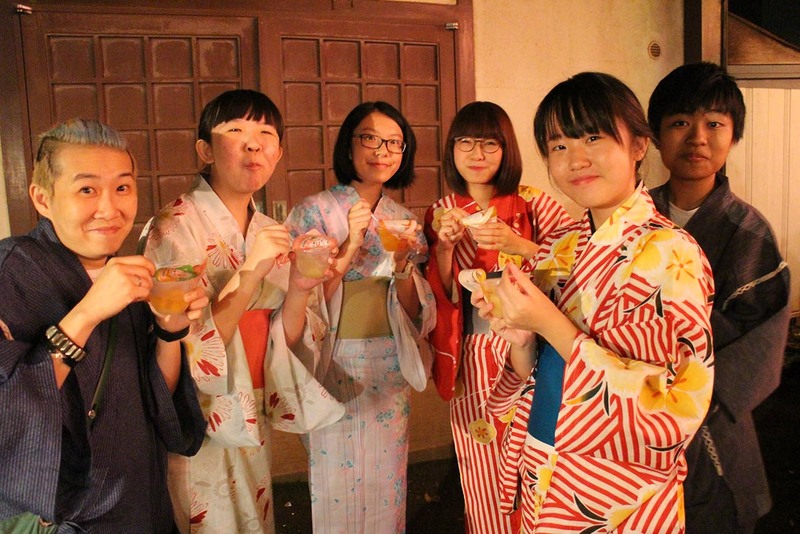 This is a great way for students in different classes to interact and get first-hand experience of Japanese culture. 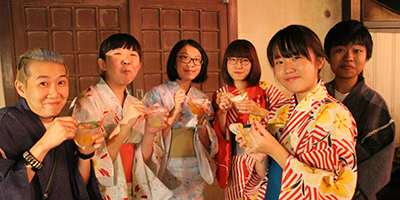 Students can take part in a number of activities--like making traditional matcha (green tea) at Japanese tea ceremonies and hanging up their wishes on bamboo branches for the tanabata festival in July. 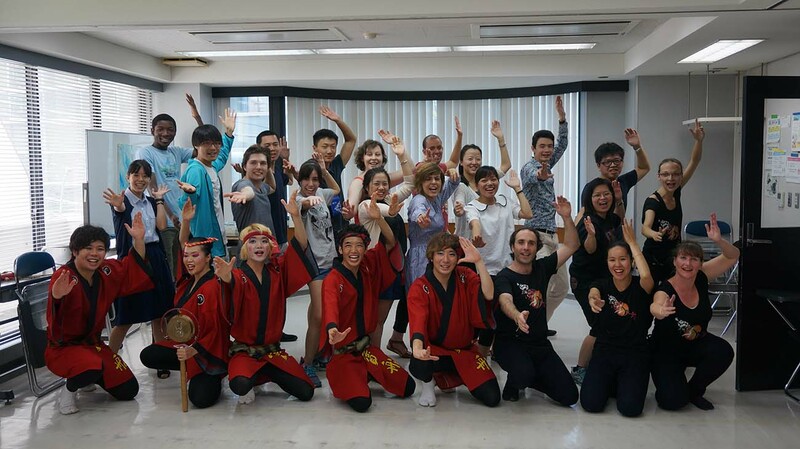 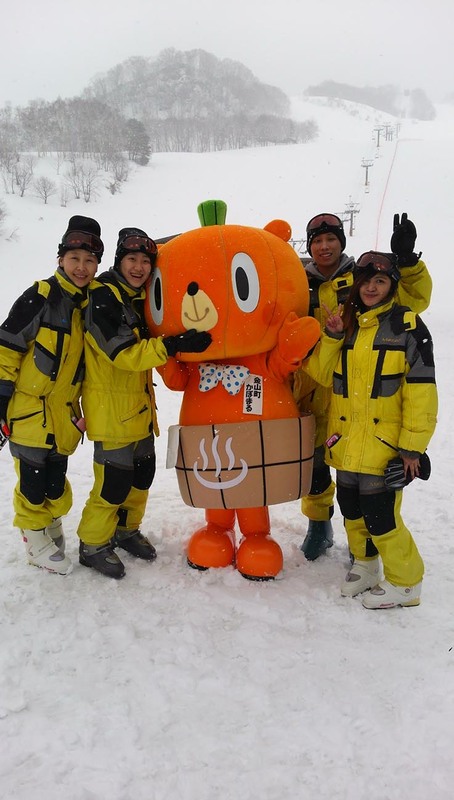 They can also attend events that SNG organizes, which range from bussing students out to Mount Fuji for some hiking to cheering on FC Tokyo at a soccer game to having a blast dancing at the obon festival. 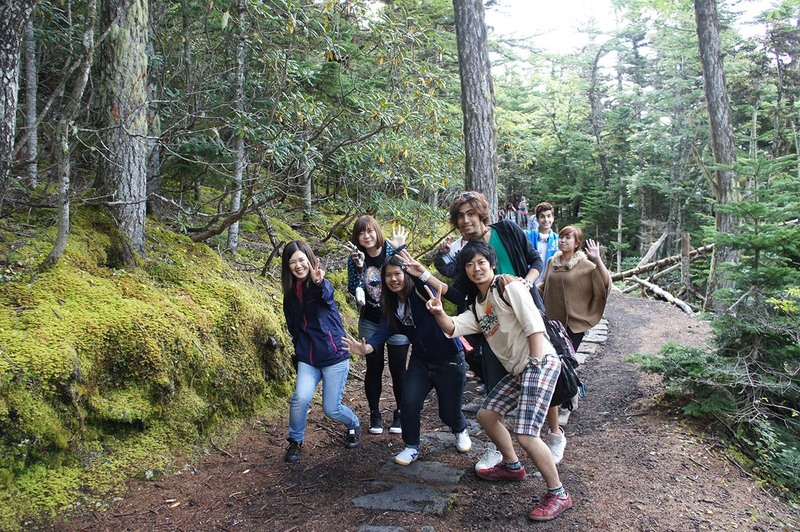 We value our students' experience and know that a large part of it comes from what they learn and absorb outside of class. 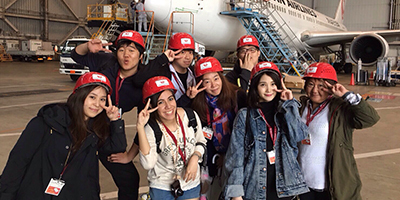 From making new friends to overcoming culture shock, take a look at some of our students' testimonials. 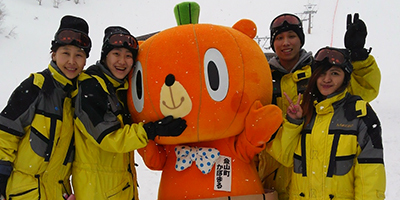 Download the 2018 annual calendar. 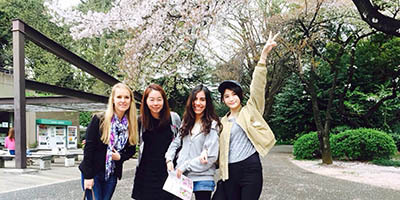 Download the 2019 annual calendar.